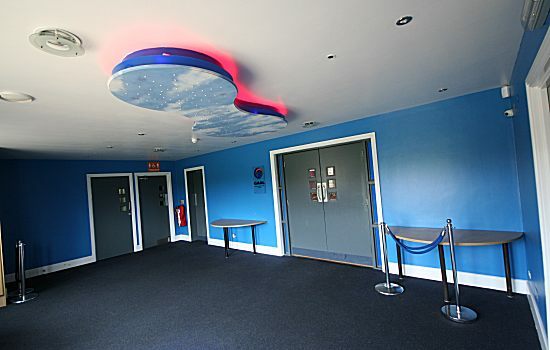 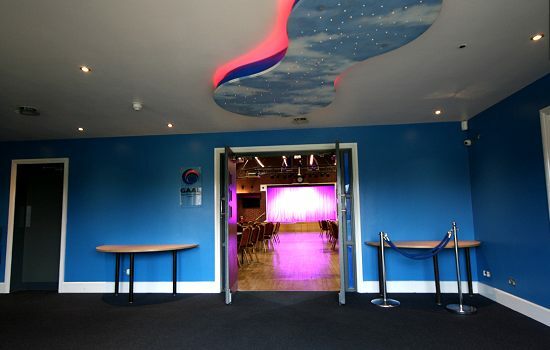 The large welcoming reception foyer is the first area accessed through the main entrance doors to the venue, and can be utilised for receiving guests and attendees. 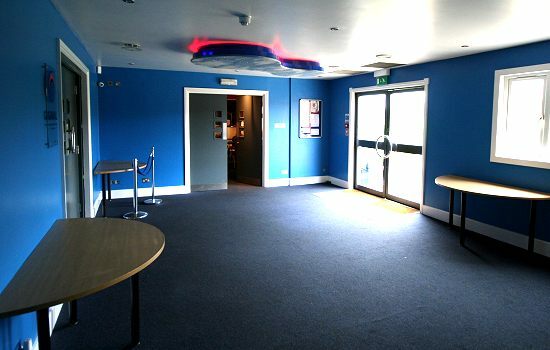 Tables can be easily placed to provide facility for a registration desk or simply to place decorations, welcome drinks, sign in guestbooks etc. 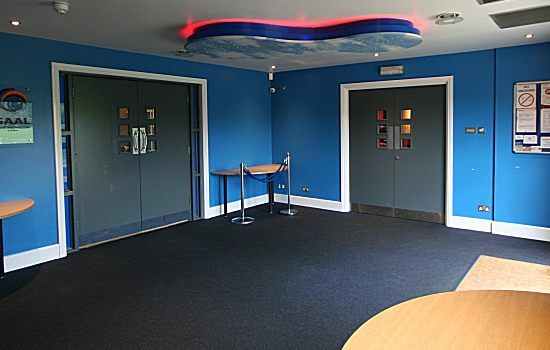 The Entrance Foyer also serves as the route to the main hall washrooms as well as the separate lounge Bar area. 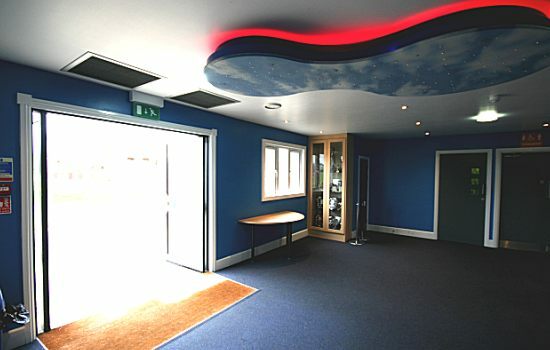 The reception foyer is decorated with fresh vibrant welcoming colours and fitted with decorative lighting. 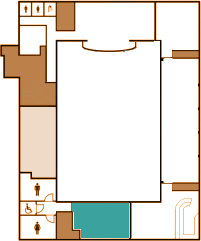 Access to the Entrance Foyer is via a stepped access as well as a disabled ramp.